HowMechanismWorks ? : Difference Between Turbo VS supercharger ? Difference Between Turbo VS supercharger ? Each has its benefits and drawbacks.Turbochargers and superchargers are known as forced induction systems. It means that either will compress the air flowing into the engine, which provides more power to the car. This creates a considerable amount of boost, which can be as much as 50% more power into the engine. This makes a luxury car or high-end sports car roar like a lion whenever the owner is tired of the engine purring like a kitten. 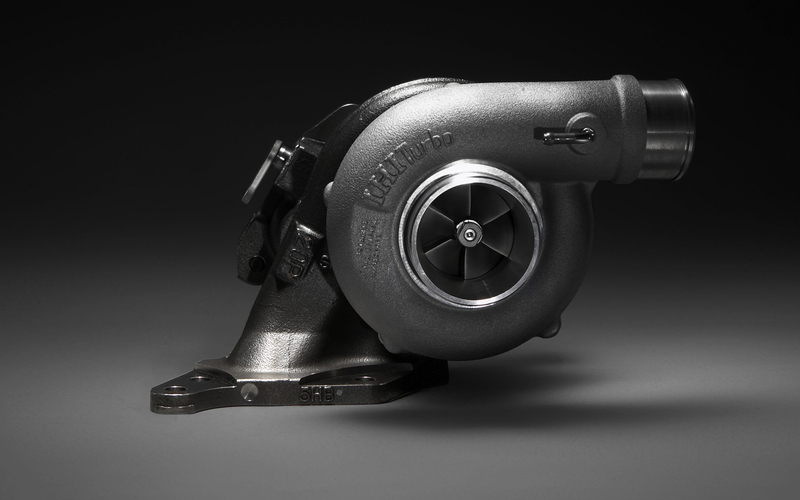 A main difference between the turbocharger and the supercharger lies in the power supply.Both forms of forced induction have their advantages and disadvantages. What is Super Charger ? Super charger is a forced induction system that compresses the air and sends it directly to the engine cylinder . It is driven by the engine itself & power is transmitted via a friction belt to the device. The power is utilised by the the device(compressor) to compress the air & then delivers the pressurised air to the engine via intake manifold. Various types of supercharger such as centrifugal type, root’s type & vane type are available in the market.They are simple in design and installation. They can work at low rpm and its spin speed is up to 50,000 rpm. Therefore, the effectiveness of the supercharger increases as the RPM increases.It more reliable and has negligible lag. What is Turbo Charger ? Turbochargers utilise this energy by letting the exhaust gases pass through a turbine ! The turbine produces work which drives a compressor. The compressor then compresses air & supplies it to the engine at high pressure. Simple !The turbocharger is not directly connected to the engine. Turbos are devices consisting both- turbine & a compressor mounted on same shaft. Extra power is to be supplied. It is connected to the crankshaft of the engine for its energy. It uses exhaust gases for its energy. Doesn't need extra power. They draw power from engine. They extract their power from the exhaust gases. It doesn’t have a wastegate, so the smog emits from the supercharger. Suitable for engines with higher displacements. It spins with a speed up to 150000 rpm. Turbos won't start operating until sufficient amount of exhaust gases are produced. Superchargers start working as soon as the engine starts. Maintenance is Easy when compared to turbo chargers. Maintenance is Difficult when compared with super chargers. Turbo takes time to spin up to speed. Hence, there's a lag. No lag, Power delivery is immediate. Greater acceleration could be achieved. Higher speeds could be achieved. It may or may not require an inter cooler. But in some types, it requires an inter cooler. It requires inter cooler for the compressed air to lower its temperature.